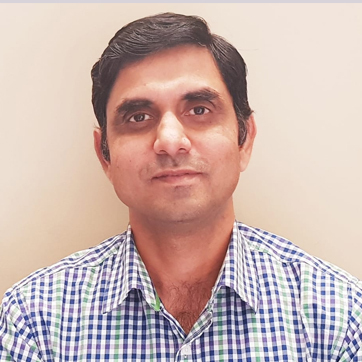 Sachi built Intellizence from an idea to an award-winning AI-powered business signal intelligence platform that powers global financial services firms and fast-growing technology companies. Before founding Intellizence, Sachi built new customer and partner engagements, closed multi-million dollar contracts for fast growing startups and major technology companies. Sachi is a TiE Charter Member. Sachi has an MBA from Indian School of Business (ISB) and is a Computer Science Engineering graduate. 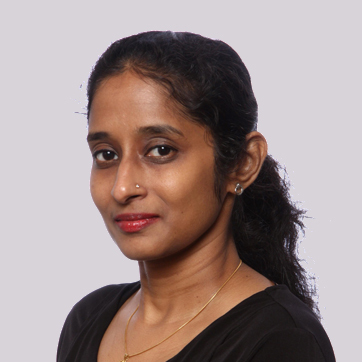 Selvakumar is a serial entrepreneur with multiple exits in the technology space. He is an Independent Director in two Public companies. Before his entrepreneurial pursuits, Dr. Selvakumar led Canadian Naval Testing Laboratory at Montreal. 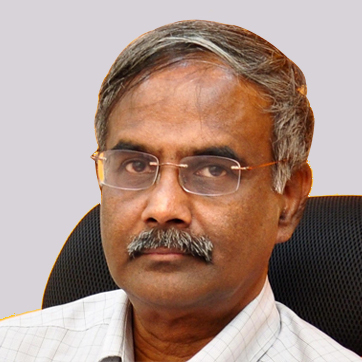 Dr. Selvakumar is a TiE Charter Member. 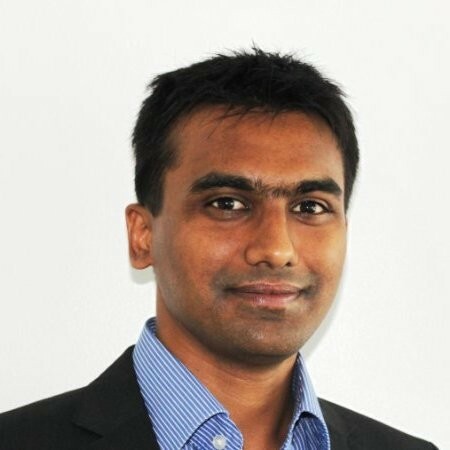 Dr. Selvakumar has a PhD and Masters in Engineering from Concordia University, Montreal, Canada. Subha leads the Customer Success function for Intellizence which includes pre-sales, customer onboarding, engagement and renewals. Before Intellizence, Subha was an Account Director at Cognizant where she managed strategic accounts ( $100Million business and 1000+ consultants). Subha is an Engineering graduate from Madras University, India.